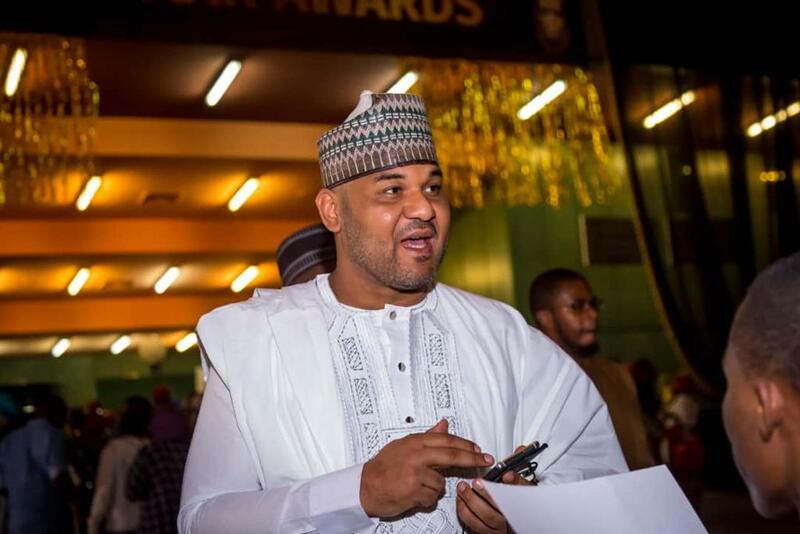 As Tuface Idibia, Alibaba, Dele Momodu and ‘Zebrudaya’ are duly recognized for their lifetime contributions to music, media and nollywood respectively. 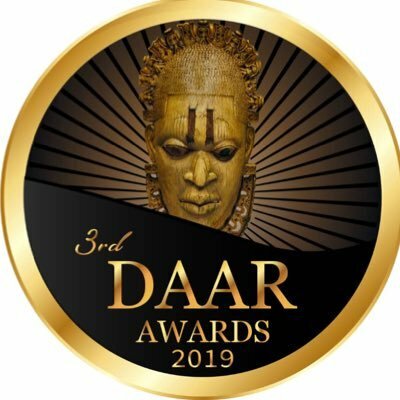 The aftermath of the just concluded 3rd Daar awards left the award recipients and attendees applauding DAAR Communications for an incredible night of fun, color and music, as they celebrated excellence across Africa. The event which started with the lights, glitz and glamour of a Los Angeles fashion show, had guests decked in designer tuxedos and gowns strutting their stuff on the red carpet, posing for pictures and giving their two-cents on opinion on who they wanted to see perform and who they thought deserved awards on the night. 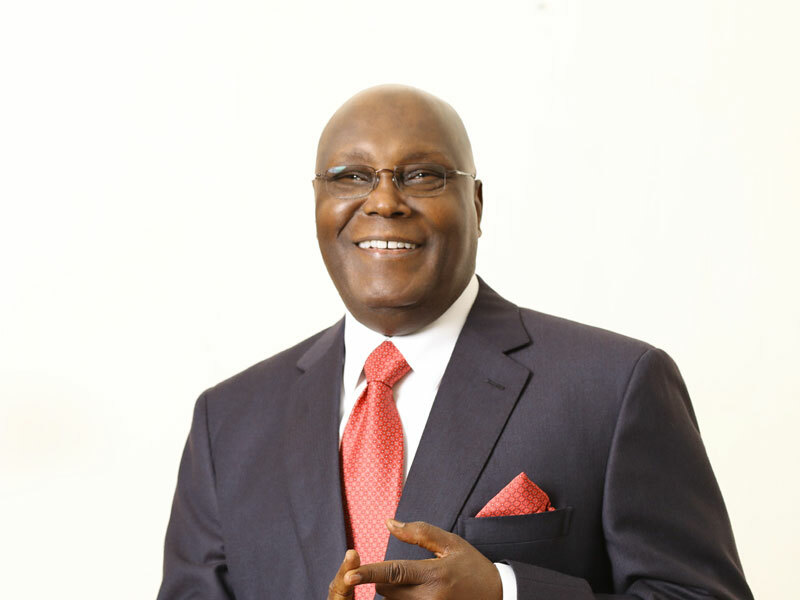 The event saw former vice president Atiku Abubakar walk away as the ‘man of the year’; President Buhari as ‘African President of the year’; and Mo Abudu as businesswoman of the year. 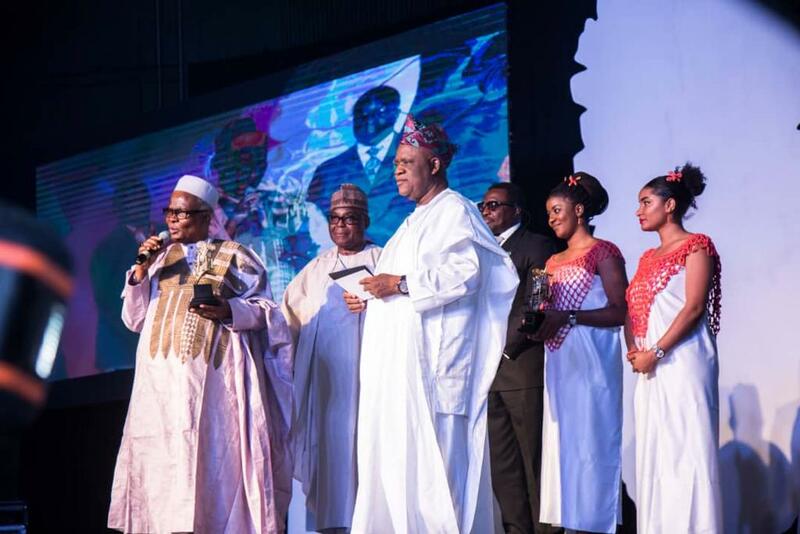 Also, completing a corporate clean sweep, Innoson group was recognized as the indigenous manufacturer of the year. Just as MTN, Guaranty Trust Bank and Airtel carted off with Customer service brand of the year, Entrepreneurship support bank and creative ads of the year respectively. 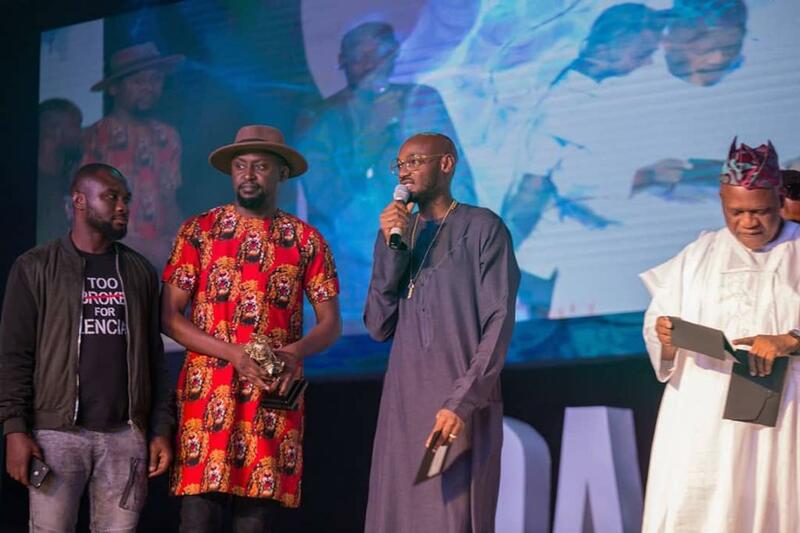 In an elegant lapax fashion dress, Joy Nice, stepped up to receive the award for TV series of the year on behalf of Nigeria’s comedy genius, Funke Akindele, who took to her official Instagram account to thank fans of her show and promise to continue to deliver. 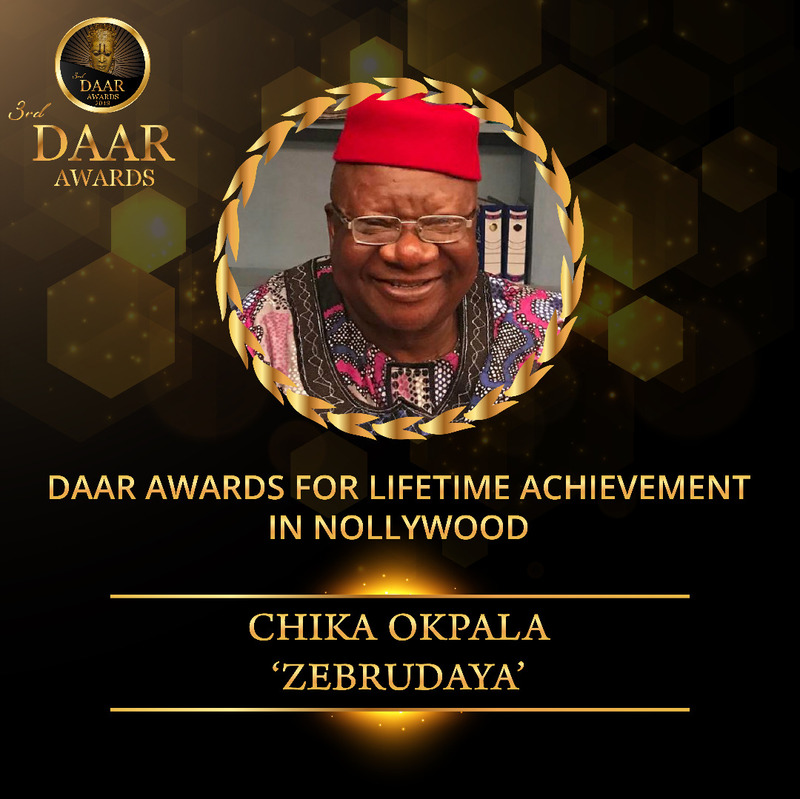 Lifetime achievers Atuyota Alleluya Akpobome popularly known as ‘Alibaba’, Dele Momodu and Chief Chika Okpala, aka ‘Zebrudaya’, had the crowd on their feet saluting their longevity and dedication to their trade. And to crown the night, His Excellency, Governor Okezie Ikpeazu received the award for Outstanding Governor of the year for the industrial development of Abia State, promoting the made in Aba industry and fostering youth entrepreneurship.